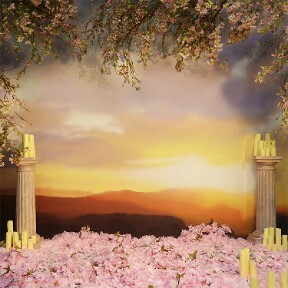 Today St. Lucia has released two new tracks, “A Brighter Love” and “Paradise Is Waiting,” both of which will be included on the band’s forthcoming third album on Columbia Records. These songs mark St. Lucia’s first musical offerings since the release of their sophomore album, Matter, in 2016 and are available now on all digital formats. Listen HERE. Additional details on the band’s new album will be announced soon. 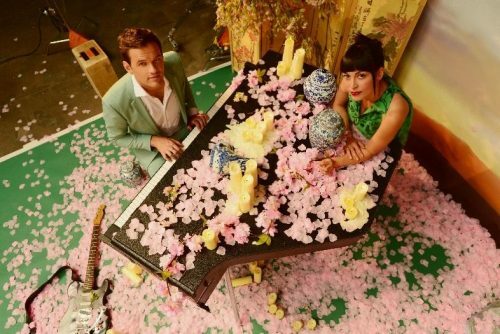 St. Lucia will embark on a headline tour across North America in support of new music this fall. The extensive run kicks off on September 21 with two shows at New York City’s brand new 3200-capacity Pier 17, and includes stops in San Francisco, Los Angeles, Washington D.C., Boston, and more. Now Now, The Night Game, and Arkells will open select shows on the tour. See full routing below. Fan presale for the tour begins Monday, 6/25 at 10am local time (pw: paradise); tickets go on sale to the public on Friday, 6/29 at 10am local time. The band is also offering VIP tickets to all stops on the tour, including a visit to the band’s soundcheck and exclusive tour merch. Visit http://www.stlucianewyork.com/ for more information and all ticket links.